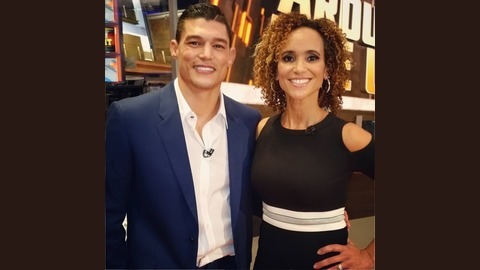 Go behind the scenes of the world's fastest-growing sport with two of the industry's top insiders: veteran journalist and Fox Sports' UFC anchor Karyn Bryant and UFC Welterweight and Versace model Alan Jouban. 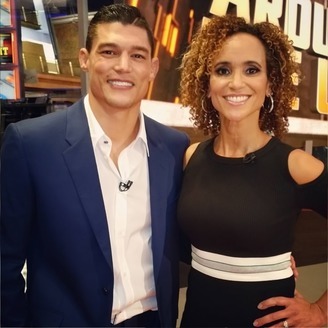 Whether you're already a fight fan- or if you're looking to learn more about this exciting sport- The MMA H.E.A.T. Podcast has got you covered!